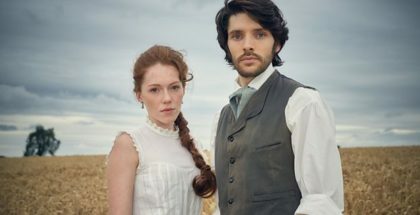 Sarah Phelps is reteaming with BBC One for Dublin Murders, a new psychological crime thriller. 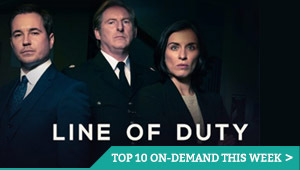 The series is based on Tana French’s internationally bestselling Dublin Murder Squad novels. Each book is led by a different detective from the same team and their signature is an intense emotional connection between cop and crime. Phelps is no stranger to adaptations, having brought a slew of impressive Agatha Christie dramas to the Beeb in recent years, from And Then There Were None to, this Christmas, The ABC Murders. The eight-part series blends the first two of French’s novels, In the Woods and The Likeness, to deliver a dark mystery with a tap root that drops deep down into Ireland’s past, foreshadows the future and brings insight to its present. Set during the height of the Celtic Tiger financial boom of the millennium, will focus on two murder investigations led by ambitious and charismatic Detectives Rob Reilly and Cassie Maddox. The victims – a young talented ballerina who is found dead on an ancient stone altar; and a vivacious free-spirited woman, who is found stabbed in a roofless famine cottage – are seemingly unrelated, but as we will discover, are actually knitted together by powerful shared themes. 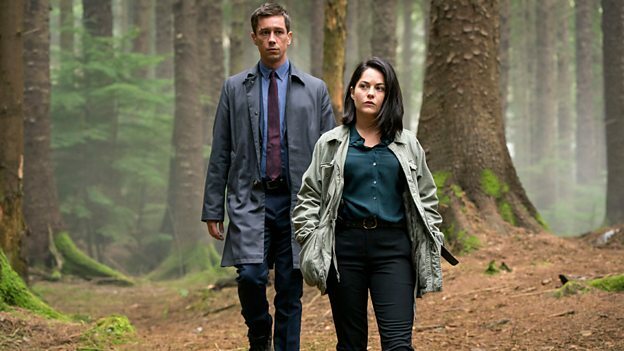 Killian Scott (Strike) and Sarah Greene (Penny Dreadful) will play Rob Reilly and Cassie Maddox, while Saul Dibb will be at the helm as lead director. 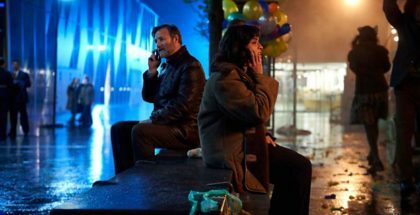 Dublin Murders has a majority Irish cast that includes Tom Vaughan-Lawlor as Frank, supported by Moe Dunford as Sam, Leah McNamara as Rosalind, Ian Kenny as Phelan, Eugene O’Hare as Quigley, Jonny Holden as Damien with Conleth Hill as O Kelly and Peter McDonald as Jonathan.